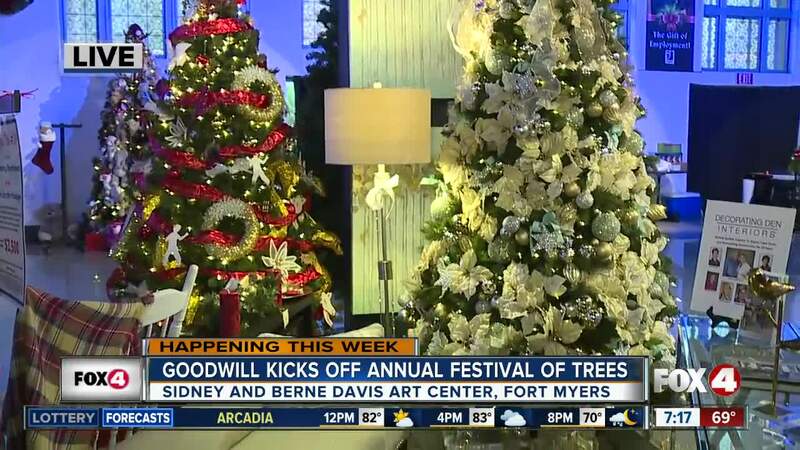 Goodwill Industries of Southwest Florida hosts the 12th annual Festival of Trees from Tuesday, November 27th, to Sunday December 2nd. 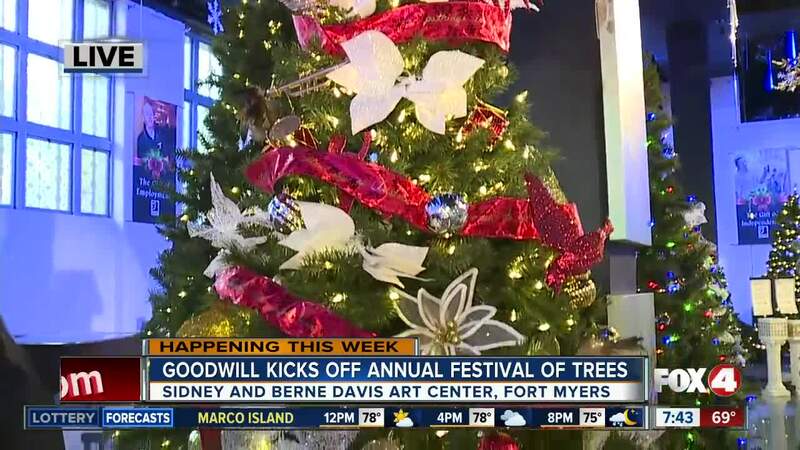 The trees up for grabs are designed by local businesses and individuals, and you could win one or more by participating in the raffle. Festival admission is $2 for ages 12 and up. 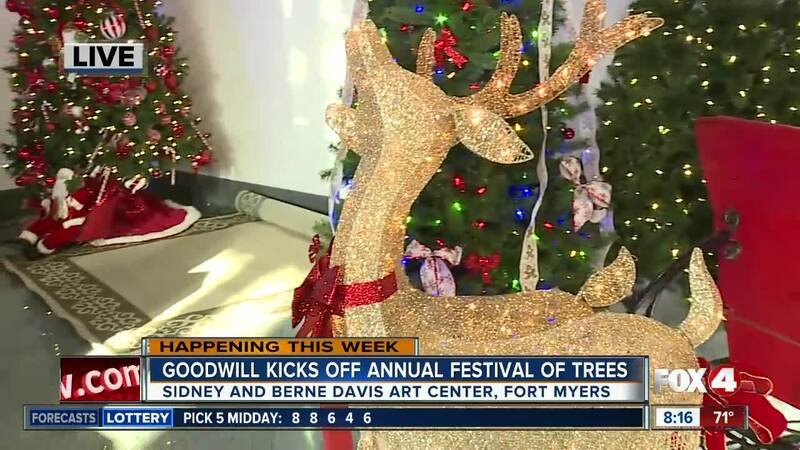 The event includes a preview party on Tuesday, an ugly sweater contest on Wednesday, painting with a purpose on Thursday, live music on Friday and Santa's block party on Saturday. 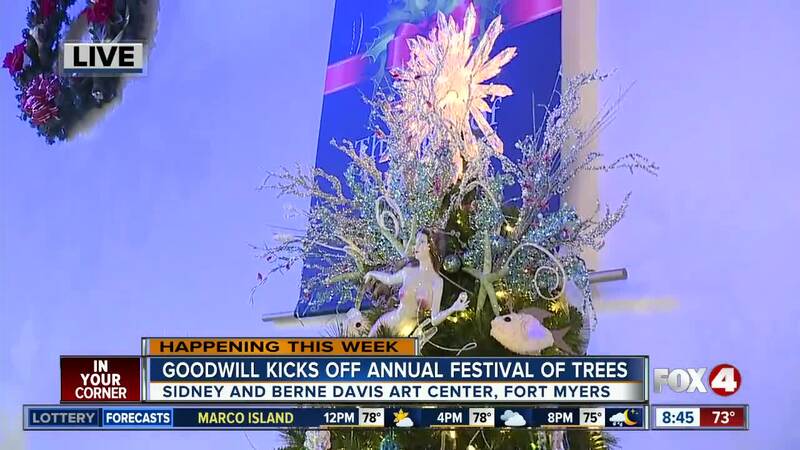 A random drawing for the trees will be on Sunday at 2 p.m. Here are the official rules .